Keeping your yard in tip top shape? 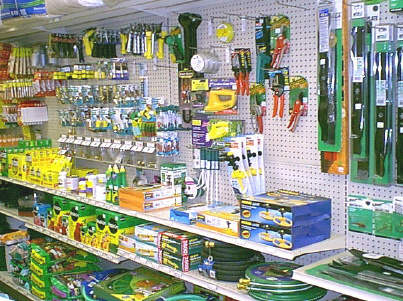 We have a wide variety of lawn and garden products to suit your needs. 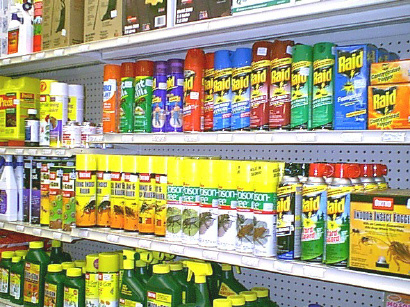 From sprinklers to lawnmowers, pesticides to deck sprayers, we've got it all. Like before, if we don't have it, we can get it for you.